If you've clicked on this page, the NSF Server Hamsters already like you. That shows you're interested in joining L2, super news for all concerned! Here's the steps to complete your upgrade into L2. This process has improved thanks to the checkout improvements recently implemented by the merchant. Similar (same company) to that used by Ebay, etc. (Oh, and of course, it was Elon's baby for some synergy). 1) Are you a member of the forum? If so, skip this step. 2) Now to decide how long you want to join L2 for. The process is self explantory, but I'll go through every single step for those who could use it. The only thing you will be entering on that screen is the amount you're going to pay, which denotes how long you're joining L2 for. 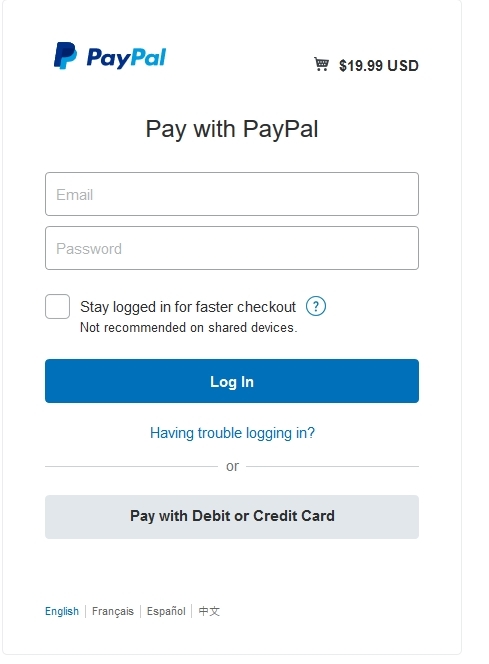 Click "Continue" and you're on to the next screen, which allows you to pay via paypal if you're already a member for a fast checkout (like Ebay), or via a credit/debit card etc. For the latter, select "Checkout as Guest". Or "Pay by Debit/Credit card" - either option will turn up, both do the same thing. 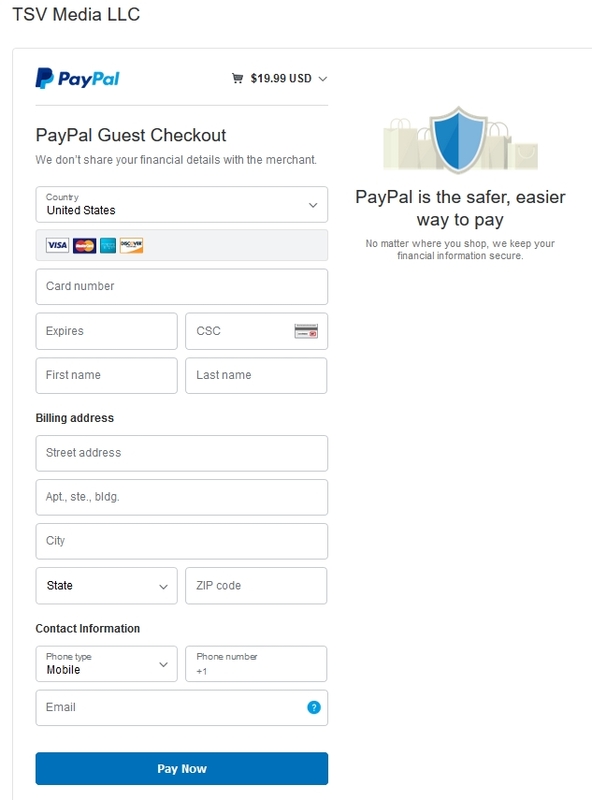 In fact, I'm told on the US side it defaults to the credit/debit card page (next screenshot) and the "via paypal" is only a side option. Checking out as a Guest or clicking Pay by Debit/Credit card takes you to a screen you'll see for usual online payments. It'll likely auto-detect your country, or you can select it. Then complete the payment (as shown as a guest). 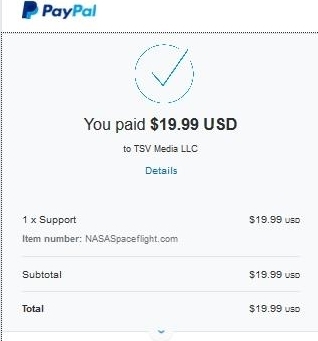 Confirmation shows immediately, which is also e-mailed to you as a receipt. Within minutes I'll be sent a notification of a payment received by the site. Sure, we could use an automated system, but that is hit and miss and leaves the member asking for help, etc. 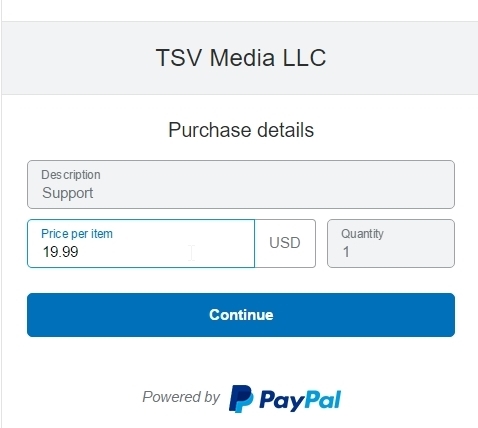 Also, you're paying to directly support the site, least I can do is personally thank you and welcome you into L2. The only downside of the improved merchant checkout service is they removed the option to add a note, which we used for people to add their username. However, there's an easy solution to that. 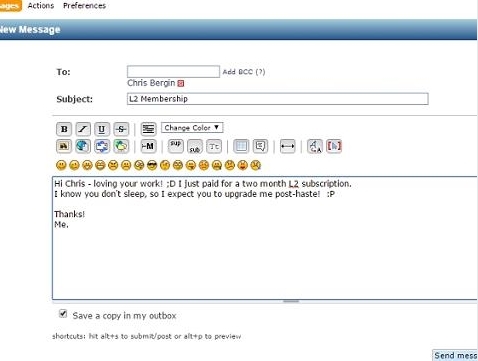 Because it's a Personal Message in the forum, it will automatically show me your username that I will then upgrade into L2 and send you a confirmation note with the welcome and the quick overview link inside L2. Upgrading during daytime Eastern hours is within the hour (can be just minutes). Overnight it's no longer than six hours. Your L2 term length won't begin until you first access it. Your upgrade will open up all 11 Main Sections of L2 to you and your welcome message will include a jump in point which includes a Hall of Fame highlights section with links to some of the best L2 content selected by L2 members. And thanks again! There simply would not be a site without L2 support.